The fulvous whistling duck is a duck of the world, represented on four continents! One of the most widespread ducks in the world, the fulvous whistling duck inhabits tropical regions of both the eastern and western hemispheres. In the United States, this species breeds in southern Louisiana and Texas. It is also resident throughout the Caribbean and in parts of South America, Africa, India, and Southeast Asia. The fulvous whistling duck prefers shallow wetlands with plenty of tall grass and other vegetation. It can be found in freshwater lakes, seasonal freshwater pools, slow-flowing streams, marshy areas, swamps in open flat terrain, flooded grasslands, and very frequently in areas of wet rice cultivation. To see them, find them in the African Journey at the African Aviary exhibit. Fulvous whistling ducks are social birds that flock together in small family groups. They are very vocal while feeding and in flight. During the breeding season, pairs will nest in the vicinity of one or two dozen other pairs. 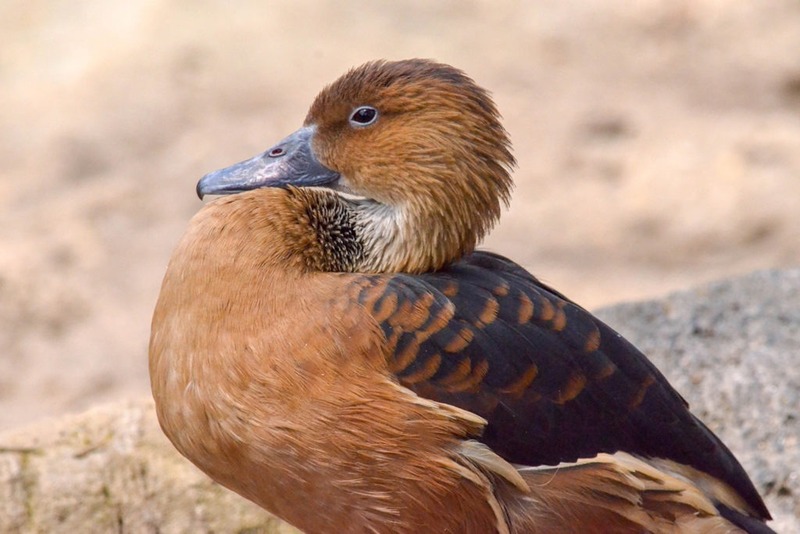 In non-breeding season, this species often mixes with other types of whistling duck. All whistling ducks – of which there are 8 species – are more closely related to geese and swans than to true ducks. Fulvous whistling ducks are active both day and night but do most of their feeding in the early hours just after dawn or in the evening just before sunset. They feed mainly on the seeds of aquatic plants.  They dabble at the surface and also up-end for food. Even when resting, this duck often stays on the water. Fulvous whistling ducks have a loud, distinctive whistling call, as their name suggests. In flight, they have the characteristic slow wingbeat and dangling-legs appearance of all whistling ducks. In addition to the regular host of predators, of which there are many, fulvous whistling ducks are vulnerable to hunting, exposure to pesticides used on rice and other agricultural plants, and collision with power lines. Local populations also may suffer in response to wetlands habitat degradation, but overall the species population remains large and stable. When it comes to breeding and raising young, some of the fulvous whistling duck’s similarities to swans become apparent. As with swans, pairs of fulvous whistling duck remain mated for many years and both parents care for their ducklings. Across most of this species’ range, pairs build nests out of mounds of plant material, often floating on water and well concealed amidst vegetation. In India in particular, however, fulvous whistling ducks are known to nest in natural hollows or tree crotches. Females lay clutches of 8 to 12 eggs on average. Both parents take turns incubating the eggs, which lasts from 24 to 26 days. Both parents guard the ducklings when they hatch and care for them until they fledge after about 2 months. Fulvous whistling ducks are listed as a species of least concern by the IUCN, the world’s leading conservation organization. This species has an extremely large range and a large and stable population base. Johnsgard, Paul A. Ducks, Geese, and Swans of the World, pp. 10-12. Madge, Steve and Hilary Burn. Waterfowl: An identification guide to the ducks, geese and swans of the world, pp. 126-27.